Goldsmiths, University of London makes an exciting partner for Draw Art Fair London at Saatchi Gallery this May. 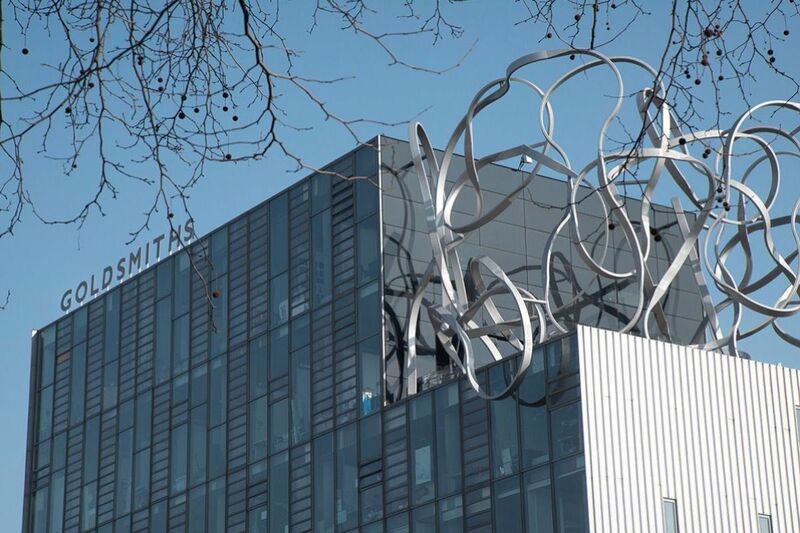 With a long-standing reputation as a leading centre of the fine arts, Goldsmiths is known for its practice-based research. Its innovative approach to the humanities and interdisciplinary ethos encourages students to challenge contemporary art practice, something reflected in the two-year MFA curating course. In acknowledgement of this, a wall at the Fair will be curated by one or more students on this Goldsmiths course. Students have been asked to submit a curatorial proposal for the fair, as group or solo show, to expand the practical and theoretical boundaries of what constitutes drawing. The winning proposal will be announced closer to the Fair. Drawing is the fundamental medium and gesture for all artistic practice and Draw Art Fair London will be a platform, playing field and think tank for MFA curating students (and all participants) to chart new dialogues between artists, curators, galleries and museums and to think about the power of Drawing – which could even change the shape of the traditional art fair itself. What more can Drawing do? What can it not do? Please enter your email address to receive the latest news and offers from Draw Art Fair.